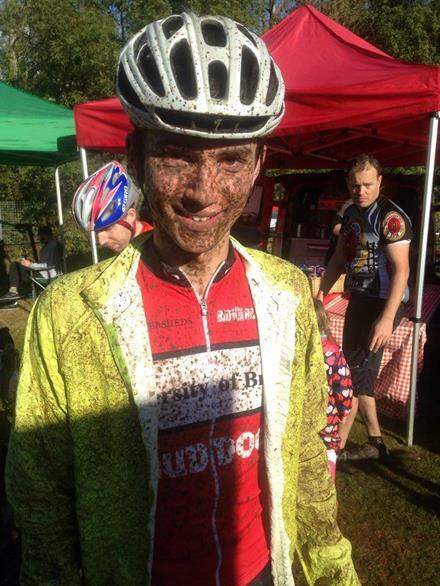 This weekend saw lots of racing going on both in and out of the mud with some great results to show for it all. 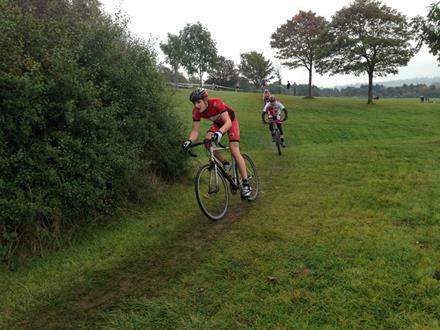 On Saturday UOBCC hosted our first Open Hill Climb on Belmont Hill. A huge thank you to Tom Hall for all the hard work put into organising the event, which drew in plenty of riders from the local area and notably a strong contingent from both Oxford Universities. Full HC results can be found on our website. After the Hill Climb, it was over to Ashton Court to support the muddy XC riders on either the 8hr or 4hr Oktoberfest race (Cam pictured after winning the 4hr event). 8hr pairs: Barney Butler and Ben Bryan: 17th. 8hr 4's: Naomi and the Bath dudes: 7th. 4hr pairs: Cam Toms and Sean Polden: 1st! 4hr solo: Eric Eckstein: 3rd, Tim Robinson 4th. A special mention goes to Cam for competing in both the HC and Oktoberfest on Saturday and then making it out to support the cyclocross on Sunday. The title 'Race Captain' is well suited. Meet: 2pm. As normal, we will head out from the suspension bridge in groups of varying speeds and abilities. Grab some food and learn some maintenance basics! At 7pm when we're satisfied and full of veggie goodness one of RftS's bicycle wizards will take us through some of the fundamentals of bike maintenance. Please bring £6 with you to cover food and tuition. This Sunday we're heading off with our knobbly tyres to Afan Forest. 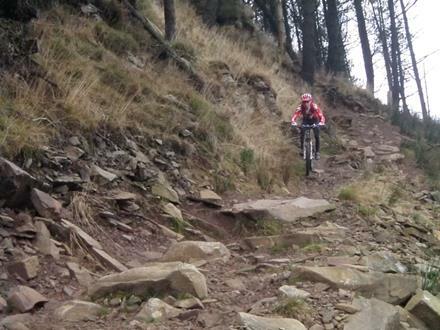 Afan is a trail centre like no other, with plenty of rocks, roots and fast descents. You have a decent mountain bike in good mechanical condition. Meet: 10am at Clifton Suspension Bridge. Normal format, with groups of similar abilities heading off to explore over the bridge. Monday 13th October was the last day of trial membership. The trial basically covers us on insurance during the first couple of weeks whilst riders aren't officially signed up. From now on, we will need riders to be members of the club to join us on rides. ~50% off weekends away and other trips (All disciplines). Free entry to BUCS (we also cover transport and accommodation costs). And if that's not enough, joining the cycling club makes you a member of one of the most respected clubs in the University (as shown by our UBU Club of The Year status in 2012). 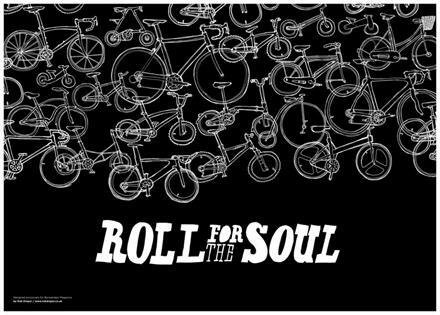 We endeavour to bring together like-minded people for social rides, races and other fun activities. Click here to buy Membership. (login and add to basket). 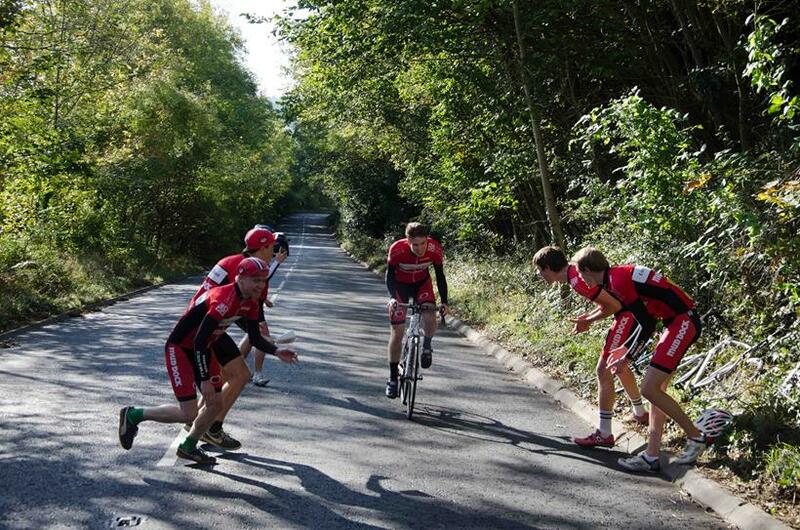 UOBCC teammates cheering on Sam in our inaugural Open Hill Climb. 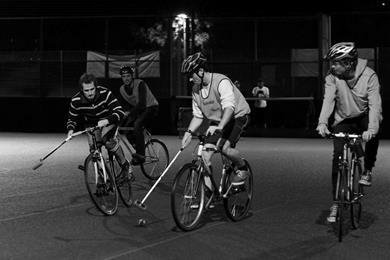 UOBCC Bike Polo First Timers. More pictures available here. 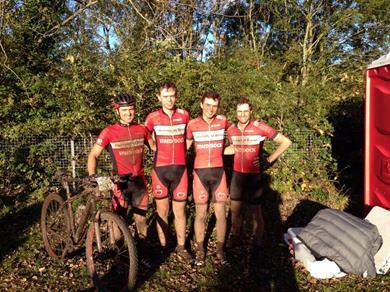 UOBCC Dominate the 4hr event at Oktoberfest in Ashton Court.